Environment policies are drawn up in order to protect the environment around us which is fast depleting. These policies are official documents and consist of several important sections and categories. Drawing up an environment policy is no easy task, especially since this is a legally binding document. These policy templates that you’ll find here are formal, neat, comprehensive and to the point. Also, they come in a structured layout which makes it easier for the users. 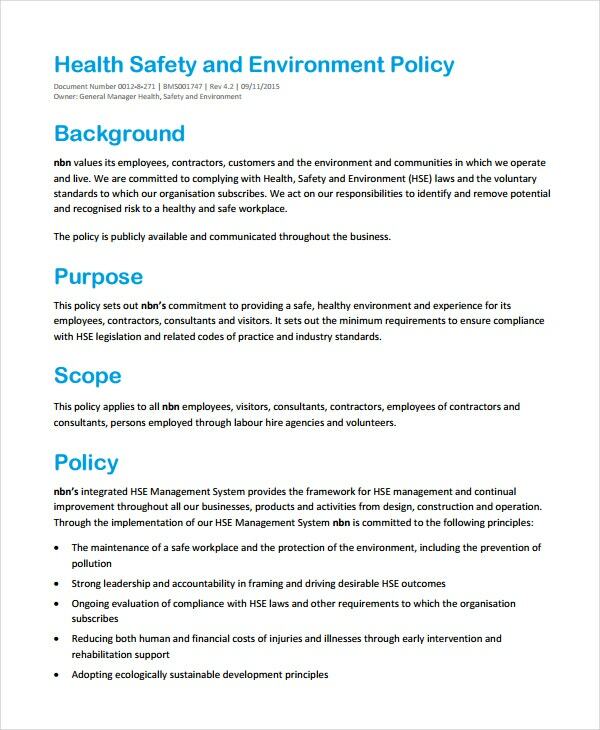 You may also see HR Policy Templates. 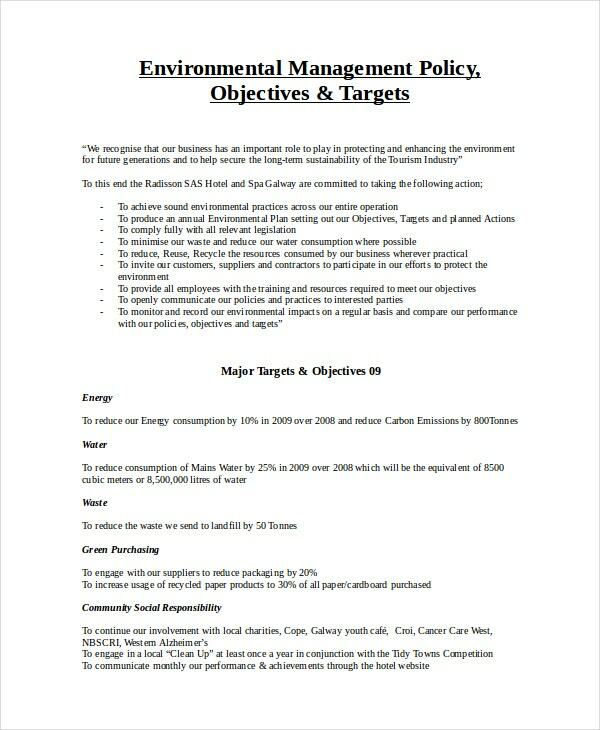 This environment management policy template would be great if you are planning to list your objectives and targets for conservation of the environment. The template includes a number of categories and subcategories which make it appear neat. You may also see Policy Memo Template. 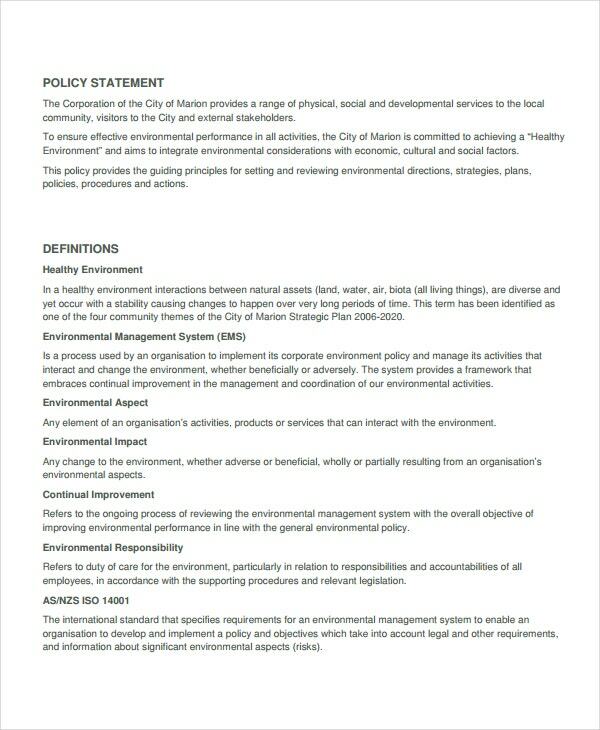 For a generalized and basic environment policy, you could try this template. It comes in a PDF format and lists all the essential terms and conditions in a practical and organized manner. 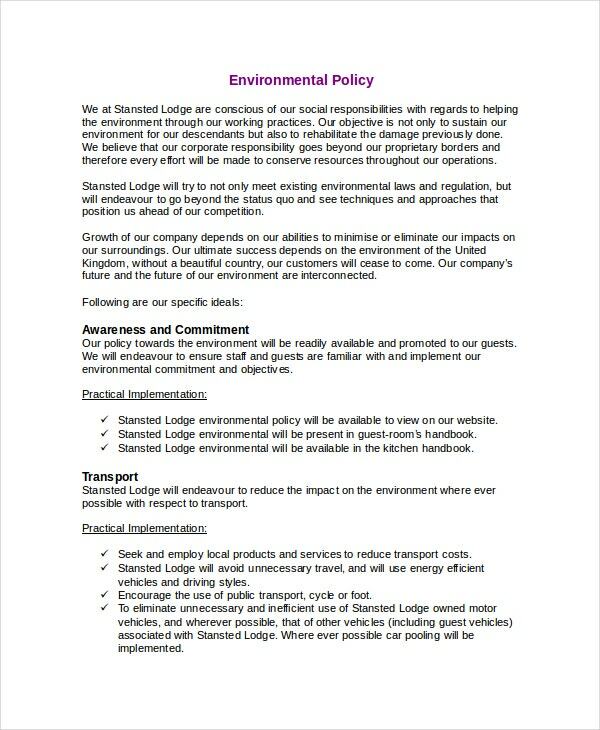 This environment policy keeps it short , crisp and to the point. It starts out with an elaborate introduction and follows that with all your objectives and duties in the form of bullet points. This template explores the environment policy in great detail. It talks about the various concerns, the health issues and precautionary measures that form an integral part of any environment policy. > Why go for Environment Policy Templates? With a growing consciousness of the environmental conditions and man’s effect on them, there is a dire need to enforce certain environmental policies. Companies, corporations, and organizations from around the world are resorting to environment policies to do their bit. Consequently, that has led to an increase in the demand for such policy templates. These templates essentially contain a basic sketch of what the policies are meant to look like. You can use these policy templates or even use them as a sample while you create your own. 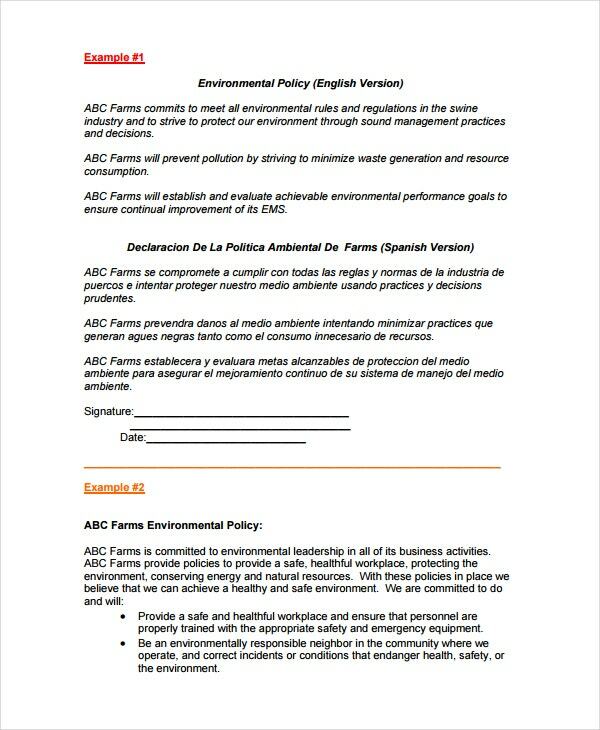 An environment policy template would certainly be a step in the right direction for your organization. You may also see Professional Memo Template. > What are the Benefits of Environment Policy Templates? 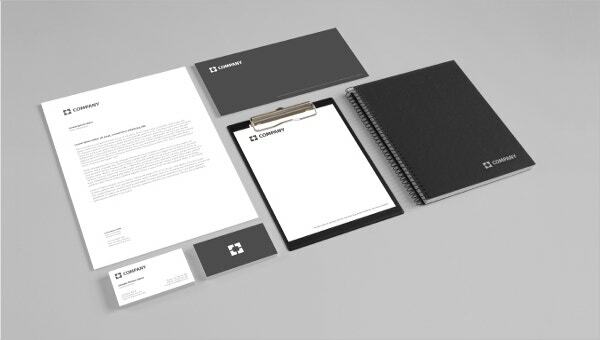 The templates have been designed by professionals who know just what you need. The templates can be used to create legally binding documents. They are 100% editable and customizable. You would be able to add your terms and conditions to the policy. You would get the perfect example of what such a policy is meant to look like. 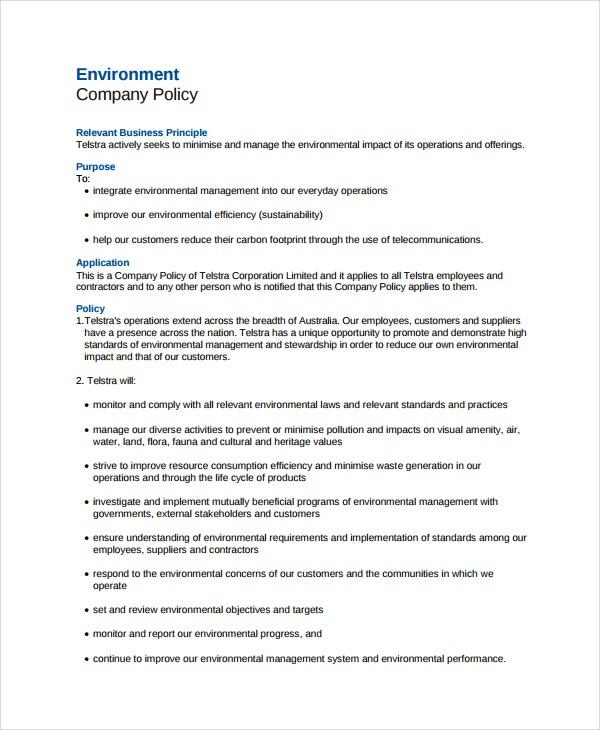 > How toUse the Environment Policy Templates? 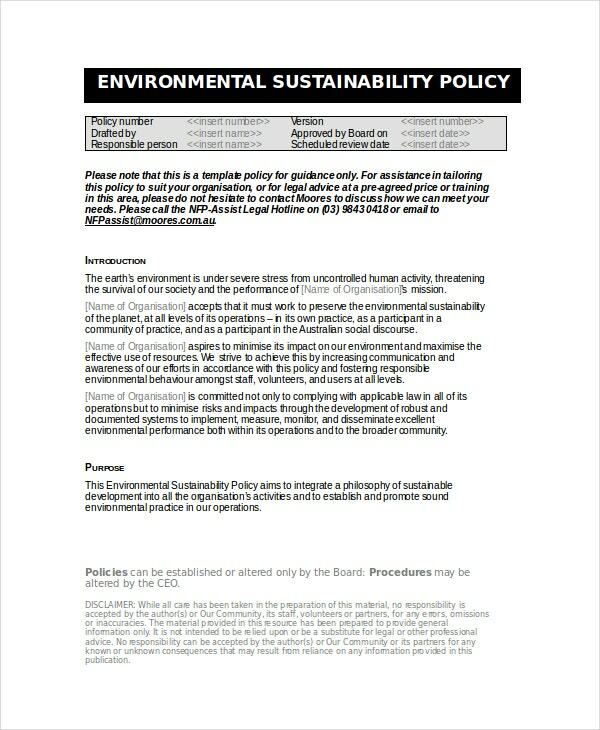 The environment policy templates, being official documents, need to be handled with care. 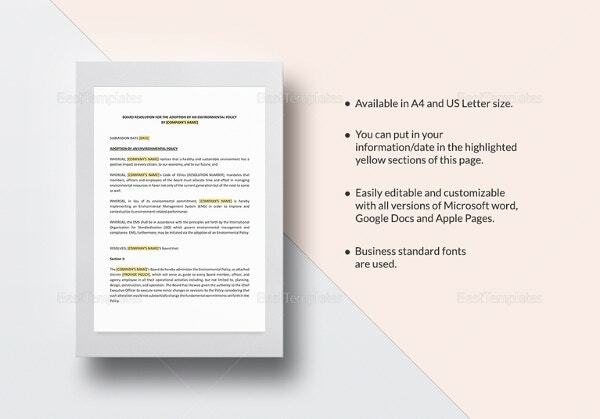 As you can see for yourself, most of the templates in this section come in either a PDF format or a Word format. Either way, you would find it pretty easy to use. You may also see Memo Template. You can save the documents in their respective formats and edit them, if need be. If you are satisfied with the content of the policy template you have downloaded, you can print it and start using. The templates are neat, written in clear fonts and well thought out- that means, your readers wouldn’t have trouble reading it. You may also see Recruitment Strategy Template. Here, you’ll find a variety of options in case you are looking for environment policy templates. These policy templates can very well be used to create a draft of any policy, like a security policy! As a matter of fact, you would be able to modify the template to ensure it goes with your requirements.